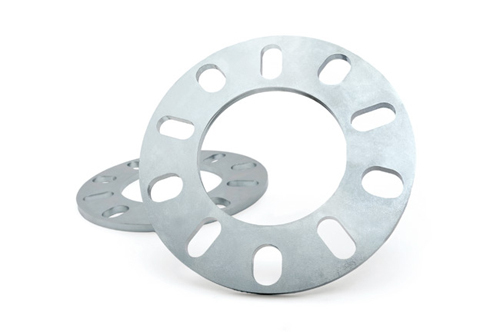 Kit Contains (2) .25" Wheel Spacers. Allows 2009+ Dodge pickups with a Rough Country 4" or 6" suspension to run factroy 20" sheels with 35 x 12.5 tires. May require light grinding of knuckle to provide adequate clearance.